To the naked eye, my summer looked like this: daughters enjoying the near-daily swimming in our sweet, indulgent neighbors’ pool on the off hours when they weren’t staring into some TV or computer screen. I would sit with my laptop on my legs while they swam, the most unfun mom of all time. There were the times when husband came home and realized we’d all been frozen in front of those screens for hours and made us all go outside, but that was way too occasional. So it looked like a lot of inactivity, I grant you that. 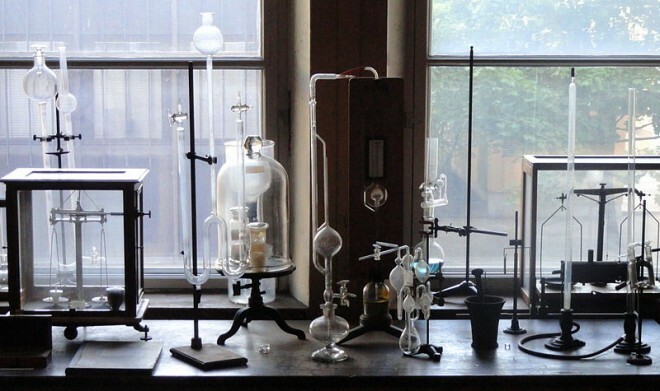 But to me, the summer was a crazy chemistry set with several experiments going at the same time. Why, it’s been weeks since we talked about mayoral corruption!